From strong percussion to flowing strings, flutes and wind instruments, these finely crafted traditional japanese compositions are perfect for anything from a contemplative japanese garden, a beautiful elegant geisha, to epic shogun and samurai confrontations. 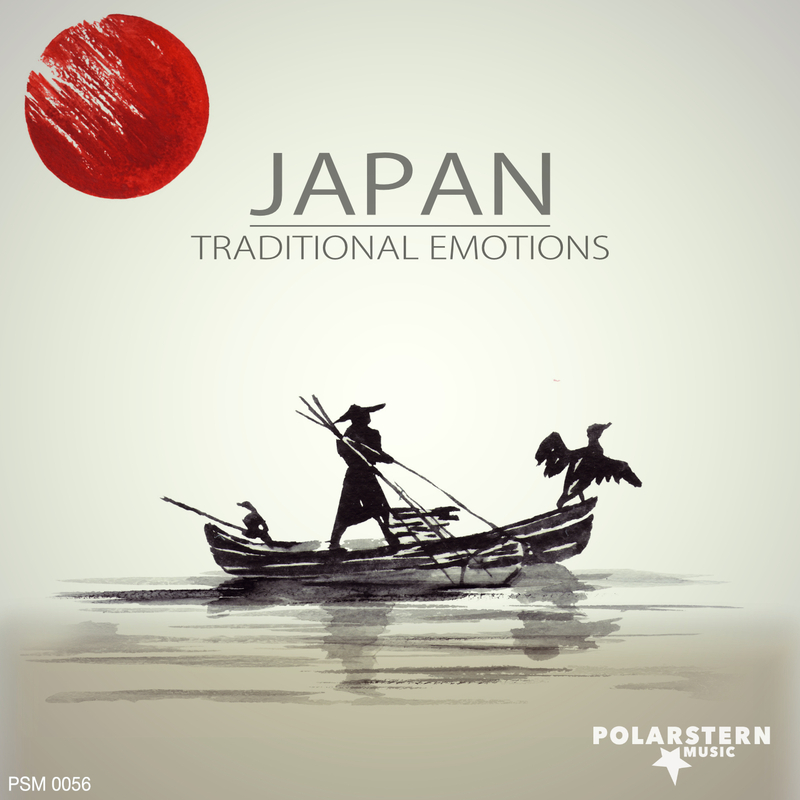 Cinematic classical japanese score, light, full with a deep drum underlay. Easy listening, flowing traditional japanese zither/koto type of instrument with flute accompaniment. A Percussive track that Varies from light to deep tension. A light airy traditional piece with stringed and wind instruments. This Flute dominated composition conveys a light suspence with flowing intensities. A strong flowing traditional track that would be perfect set to a trek along the japanese mountains and countryside. This string and light percussive track brings visions of ride through Rice paddy fields. A horn and string led orchestral classic piece for shoguns and samurai. A walk trough the japanese antique and curio shops would be ideal with this airy simple composition. Easy, positive and natural scenes in china or japan come to mind with this lovely flowing piece..
A busy simple traditional track with a light tension for light suspense. Epic and lightly bombastic scenes come to mind with this orchestral piece. Simple yet deep and flowing with a light tension as a great backdrop for a mutitude of scenes. Strong, simple and a lightly monotonous uneasy feeling for suspense filled moments. An easy flowing contemplative traditional track. A strong lightly threatening percussive soundscape. Epical orchestrated strong percussive dominated composition for strong expressive scenes. Suspence and tension filled elements in this percussive piece.